Welcome to Key West, FL, the end of the road in the Continental United States. 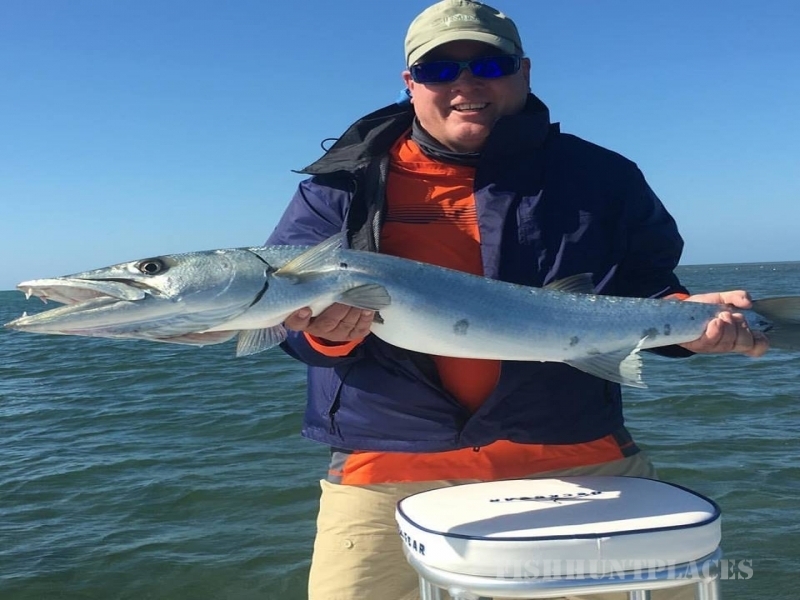 This 100 mile stretch of mangrove islands and shallow flats, splitting the Atlantic Ocean and the Gulf of Mexico, is home to the most elusive sport fish in all of angling. Known simply as the Backcountry, these calm, crystal clear waters are home of the famous Grand Slam trio of tarpon, permit and bonefish. This is shallow water sight fishing at its finest. 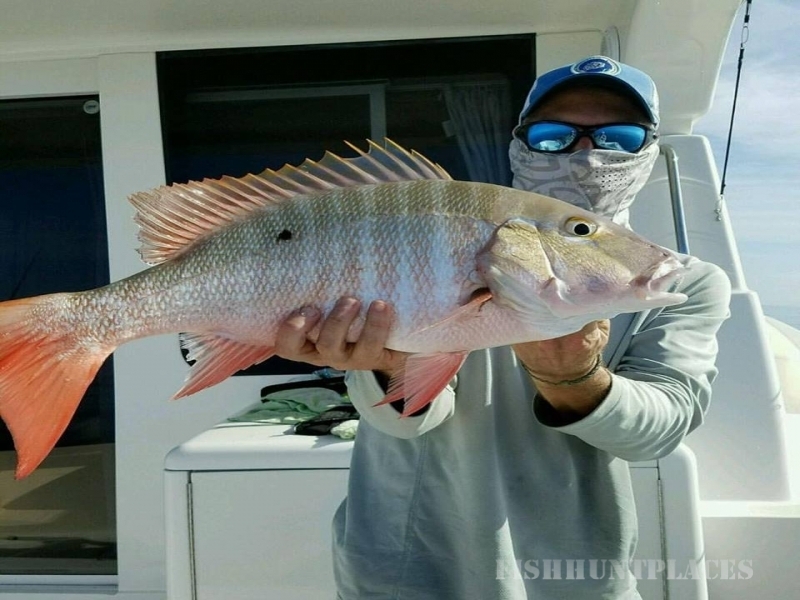 No trip to Americas southernmost city is complete until you've picked up a rod and reel and gone head to head with the best that saltwater angling has to offer. The highlight of our fishing season is the annual spring tarpon migration. Schools of large tarpon begin to show up in our shallow waters in March and will continue to push through the Keys through early July. 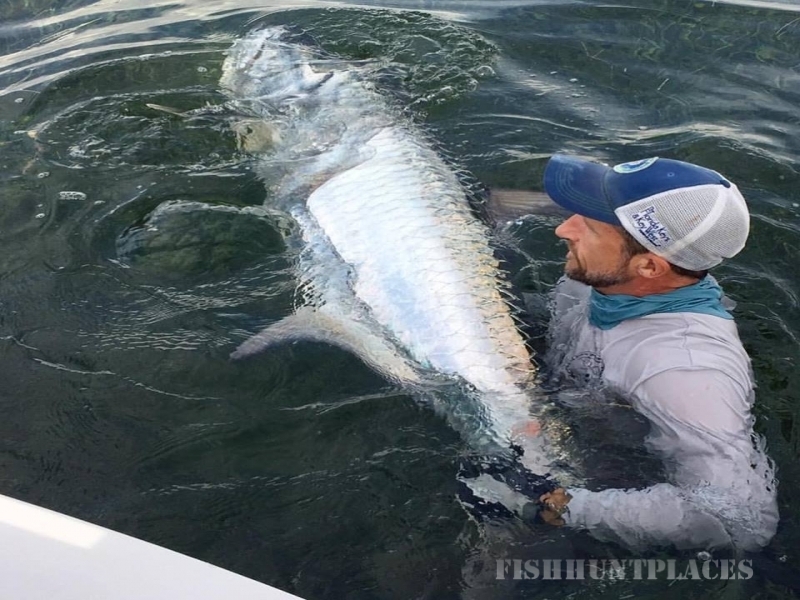 The height of the tarpon migration occurs in May and June when schools of tarpon, at times numbering in the hundreds, travel down the oceanside flats of the Florida Keys. 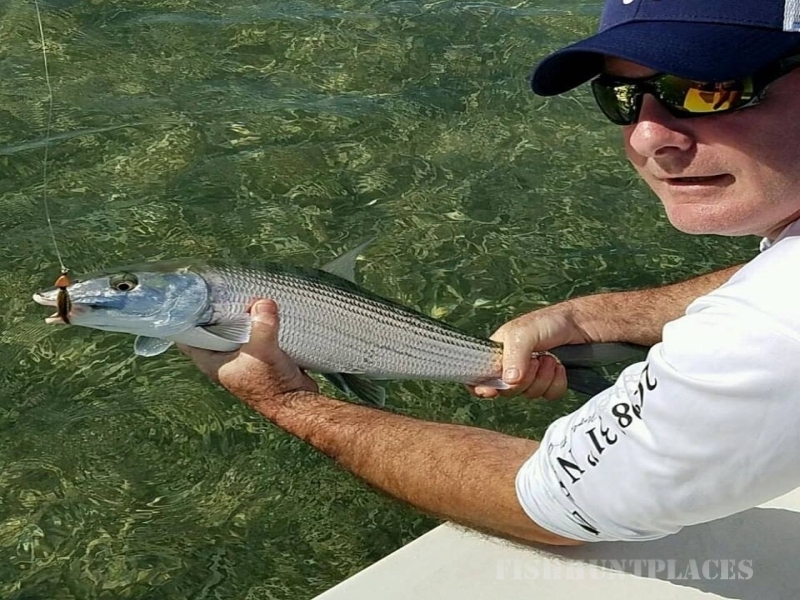 Several special events occur during the full and new moons at this time, such as the palolo worm hatch, that attract large numbers of tarpon to certain areas to feed and many anglers to catch that fish of a lifetime. 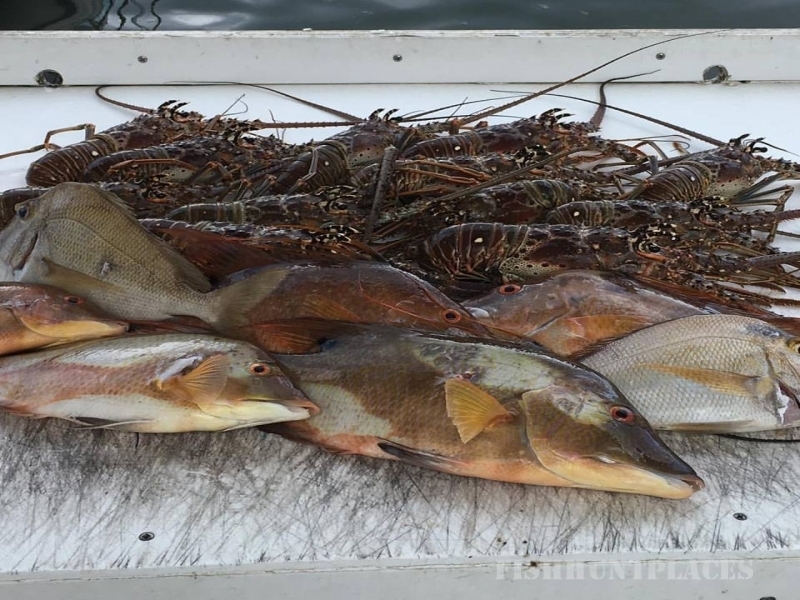 The waters I fish are part of the Great White Heron National Wildlife Refuge, from the Content Keys to the Marquesas. Along with the famous Grand Slam species, you will also encounter sharks, barracudas, jacks, redfish and cobia, depending on the season. Above the waterline this area is home to countless marine birds, ospreys, pelicans, egrets, and even a few nesting bald eagles. Many other birds of prey make stops here during their winter migrations. Dolphins, manatee, and sea turtles are also common sights as we quietly push along these silent shallows. These waters are the last piece of the Florida Keys that were made famous by writers from Ernest Hemingway to Jimmy Buffet. Stepping off of Duval Street and into the Backcountry is the best way for a visitor to connect to one of the last pristine parts of Old Florida. Whether you're a rabid fly angler or simply a curious tourist, my boat is waiting at the dock and I'm always ready to get you out there.